Pakistan is home to over 70 languages and some 400 people groups. For over 65 years, TEAM has ministered to several of these groups, primarily through healthcare and education. Our goal has always been to bless the neediest people in Jesus' name, whatever their race, color, or faith, while partnering with the local church. Come join us! 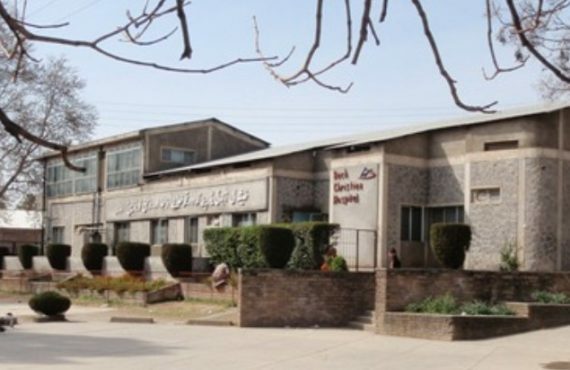 TEAM first entered what was then northwestern India in November 1946 with Dr. & Mrs. Andrew Karsgaard under the auspice of the United Presbyterian Mission (UPM) at Taxila Hospital. Joined by a few others they endured the convulsions of the partition of Pakistan, as an Islamic republic, from the largely Hindu India on August 14, 1947. As Pakistan emerged from that turbulent period, so did the various ministries of TEAM in Pakistan. In the early 1950s, after a period of cooperation with the UPM in the Hazara District, TEAM was formally recognized as a separate entity. The UPM then turned responsibility for the Hazara region over to TEAM in December 1950. This included assuming the management of Abbottabad Christian Girls High School that has continued to serve the educational needs of poor Christian families since it was founded in 1923. 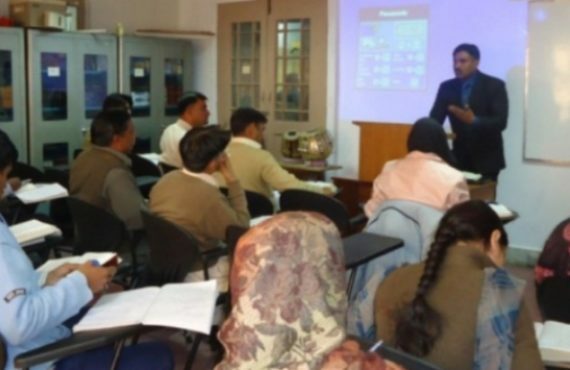 The desire of many Pakistanis to learn English prompted the establishment of schools for Teaching English as a Second Language both in Islamabad, in 1984, and in Peshawar, in 1995. Both of these schools closed in recent years, but the vision for this ministry remains alive. TEAM also has a scholarship program called SEAP (Supplemental Educational Aid Program) for promising Christian children from poor families studying beyond FA/FSC. In addition to education, medical needs prompted the opening of a clinic in Mansehra in 1951. The offer of land from the local community allowed TEAM to establish Bach Christian Hospital in November 1955. BCH expanded into community health work in villages around the hospital in 1987. BCH is also active in Health Education for common chronic diseases, such as diabetes and hypertension, as well as the prevention of common illnesses through the promotion of breast-feeding, clean water, and proper sanitation. 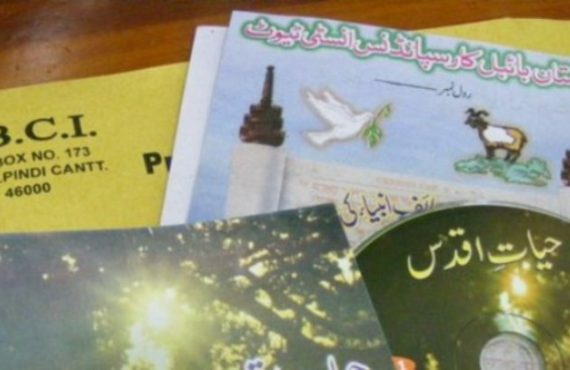 A Bible Correspondence Institute was begun in Abbottabad in 1957, and after moving to Rawalpindi, continues to provide opportunities to explore the Scripture through the mail. In 1967 another mission donated land in Murree for TEAM to establish Camp Mubarak, serving churches & organizations from all over Pakistan. In 1976 a radio production studio was begun in Rawalpindi. This has developed into the Media Initiative that primarily produces video materials to encourage national Christians in their personal life and faith. 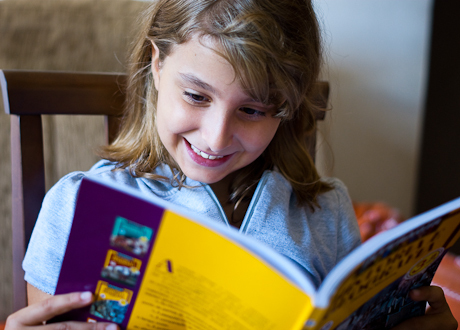 The need for missionary children’s education became acute in the mid-1950s. 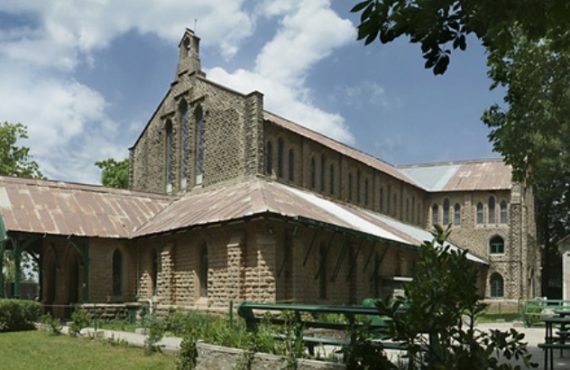 After TEAM had been running a school for MKs in Abbottabad, an old British garrison church in Murree became available in 1958 as a site for what is now Murree Christian School (MCS). Since then, MCS has been an inter-mission school meeting the educational needs of MKs throughout Pakistan. 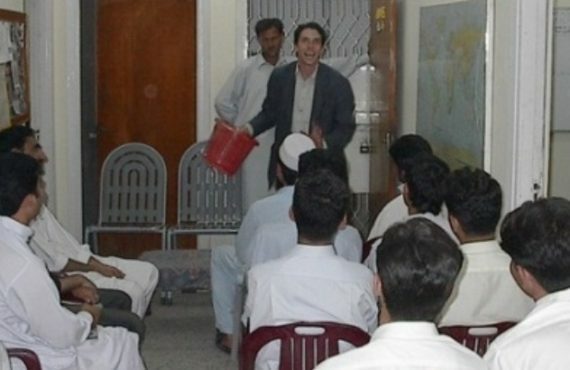 The training of pastors & other workers for the emerging churches of the Association of Evangelical Churches of Pakistan (AEC) and other like-minded groups, prompted the establishment of the Zarephath Bible Institute in Attock City in 1982. 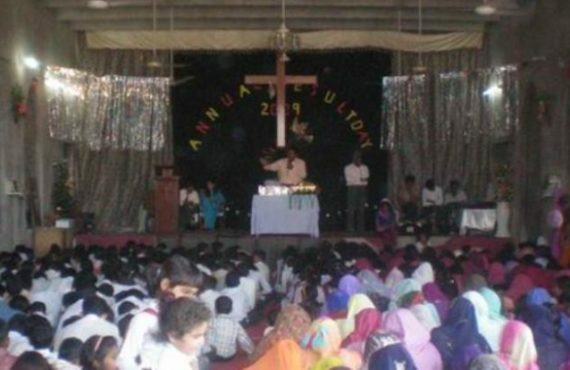 It subsequently shifted to its current location in Rawalpindi in 1997, where it continues to train future leaders for the Church in Pakistan up to the MDiv level as Zarephath Bible Seminary..
To establish reproducing, spiritually healthy churches by creating understanding of the Gospel, discipling believers, training leadership, and by encouraging the church to reach out to its neighbors, especially in the areas of health and education..
We want to see spiritually healthy churches throughout Pakistan. Population: 180 million, the sixth most populous country in the world. 35% are under age 14. Area: 307,374 sq miles, about the size of California, Oregon, and Washington. Literacy: Adult women= 40%, Adult men= 68%. Mountains: Thirteen of the world’s 30 tallest peaks, including K2, the second highest peak in the world (8,611 m), are in Pakistan. 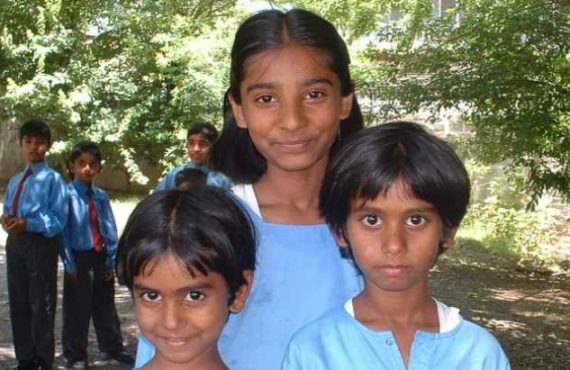 Established in 1926, but administered by TEAM since 1950, ACGHS has educated hundreds of poor children from Christian families throughout northern Pakistan.